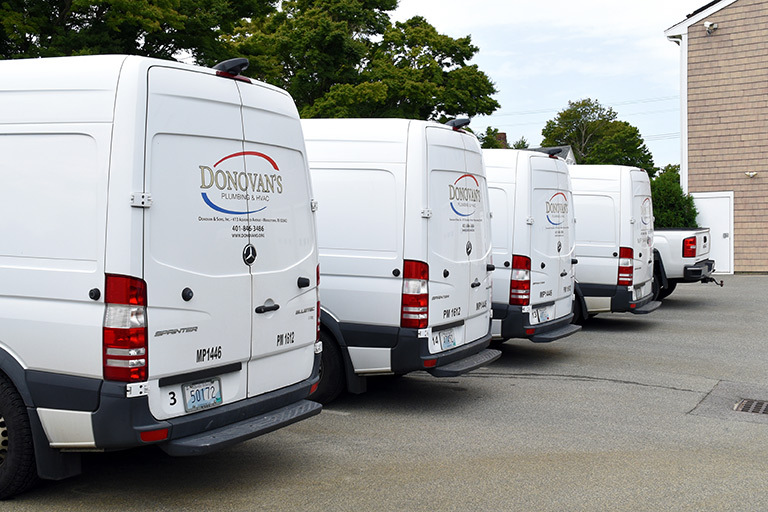 Our team at Donovan & Sons, Inc. Plumbing & HVAC are 5th-generation plumbers and HVAC technicians servicing Newport County and Bristol County RI. We take pride in our a trusted plumbing & HVAC services by providing our customers with prompt, reliable, and professional services. Whether you’re in need of a small repair or a complete installation for new construction you can always trust us for all your residential or commercial needs. We have established a distinguished reputation throughout the southern Rhode Island area and gained the confidence of many local residents and local organizations, including The Preservation Society of Newport County, Newport Hospital and the Newport Restoration Foundation by maintaining a high standard of excellence in every job we complete.